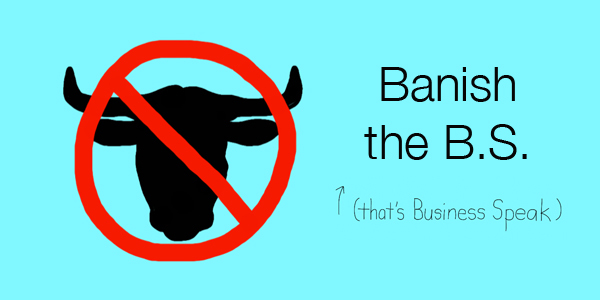 Banish the B.S. : 5 tips to more powerful writing. Get a simple guide to help you instantly make your copy more powerful and B.S.-free!